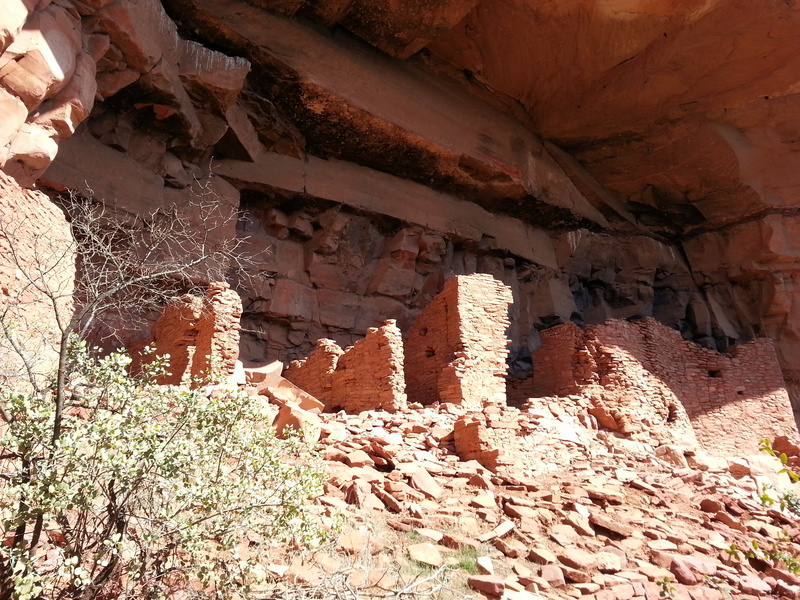 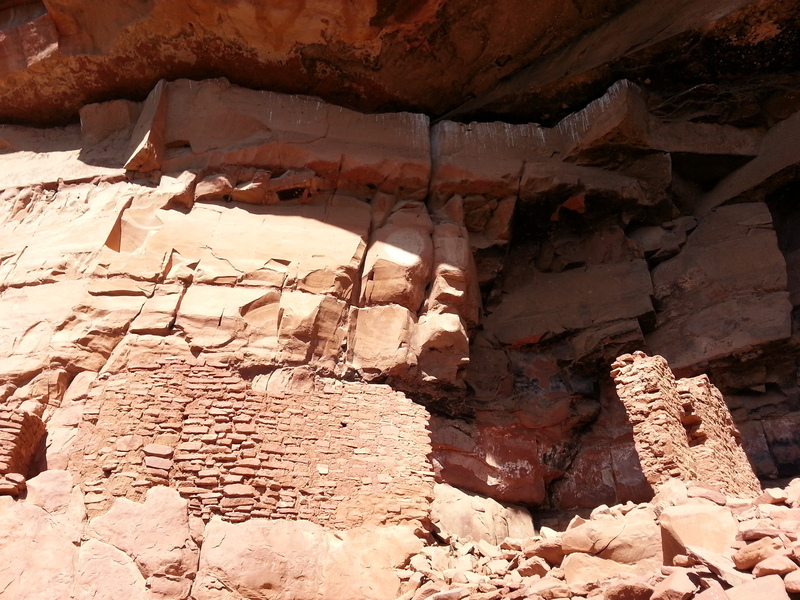 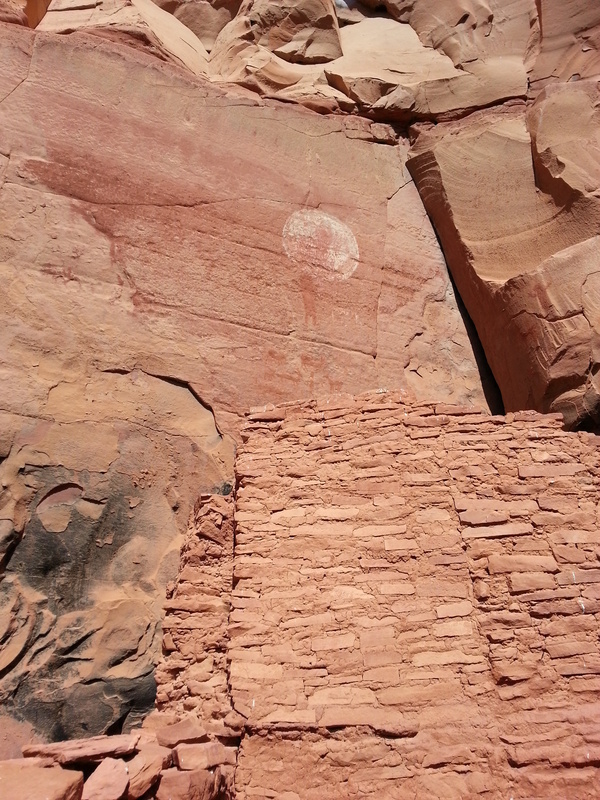 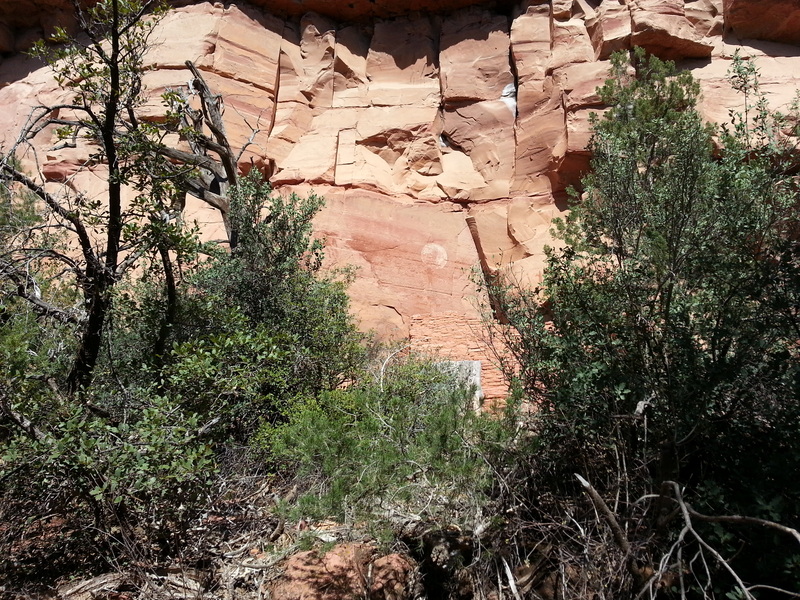 After more than a year, I was able to return to Sedona see Honanki, the sister-site of Palatki. 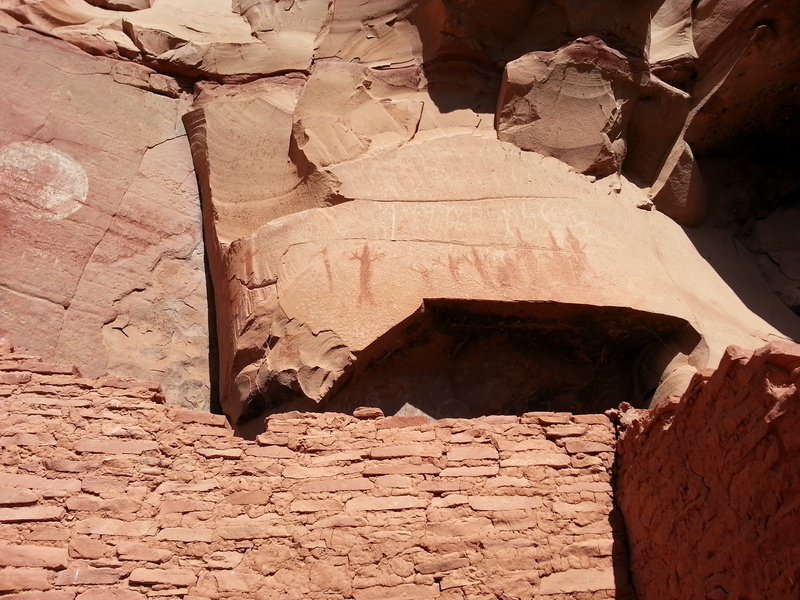 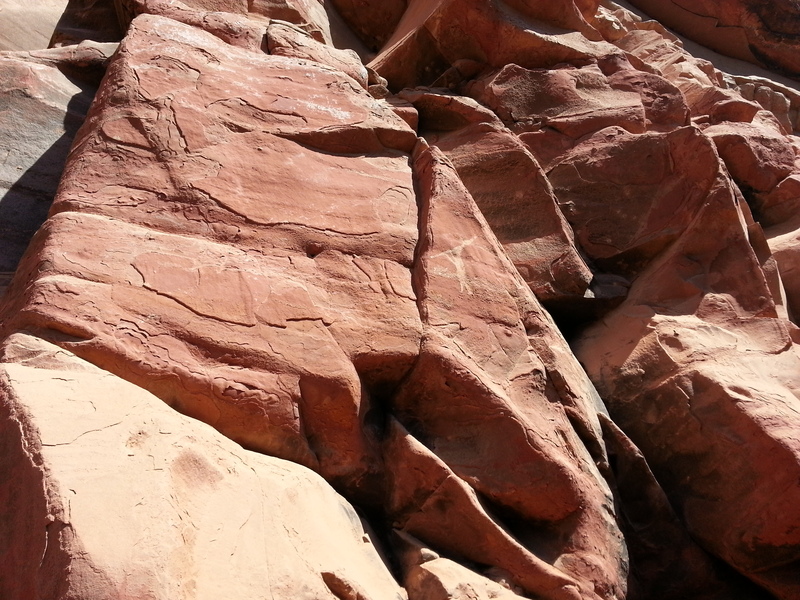 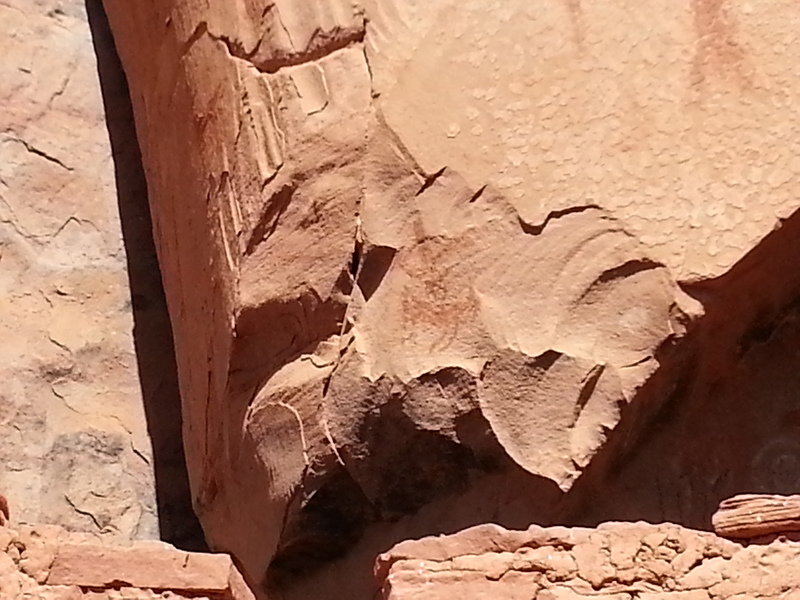 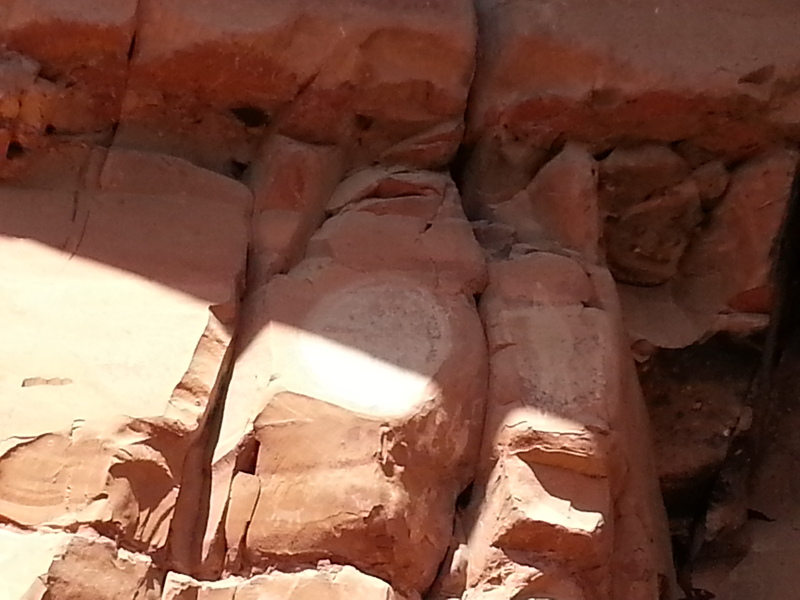 Like Palatki, there is a stunning collection of pictographs and cliff dwellings. 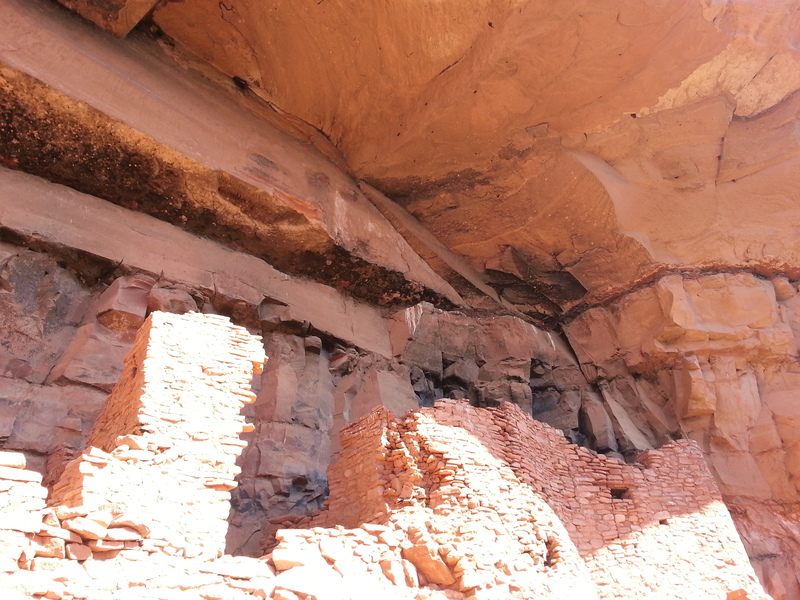 The dwellings at Honanki are less intact than at Honanki, but it is no less worth a visit. 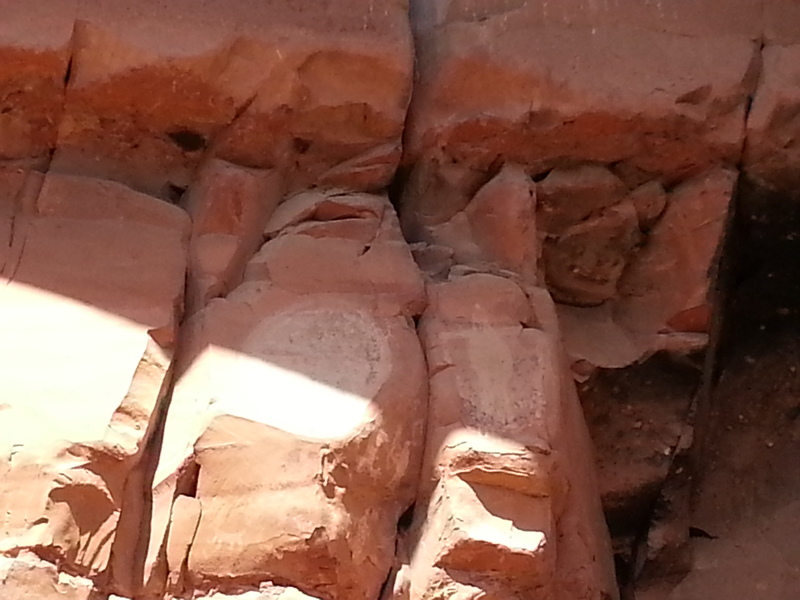 I suggest planning for enough time to see both Palatki and Honanki if you’re in the area. 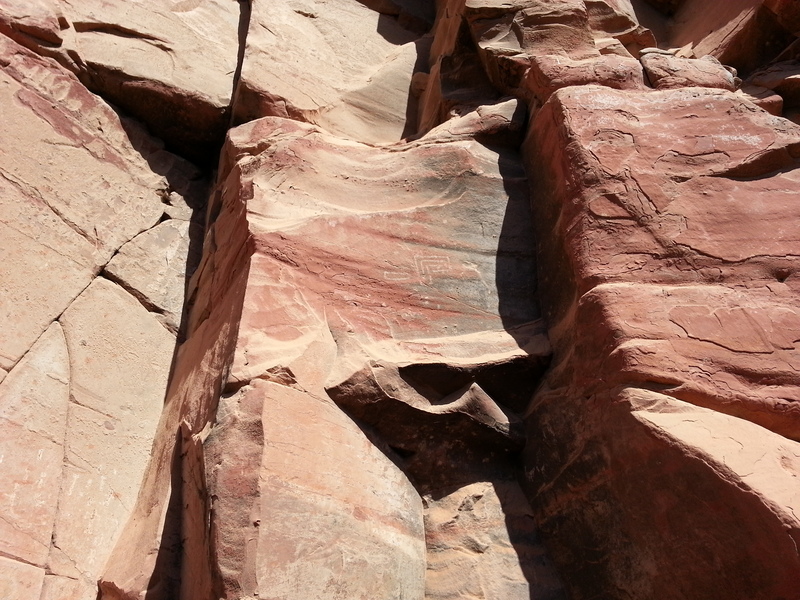 However, the road gets rougher after Palatki, and accessing Honanki may require high clearance depending on the time of year. 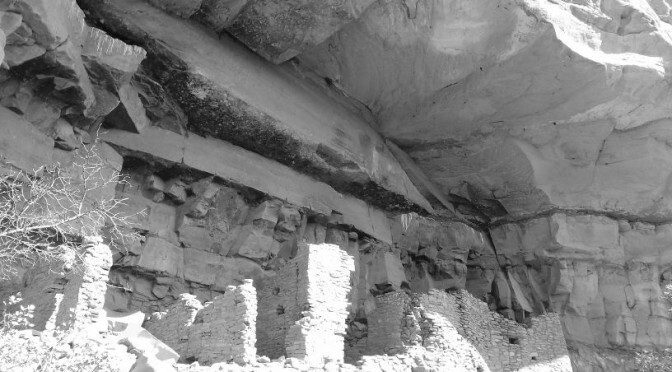 The Sinagua occupation of Honanki was probably between 1130 and 1280 CE, based on a tree-ring date of 1271 (from a wooden beam in the ruin) and other archaeological evidence.